Join us for this half-day symposium, where we will provide an overview of launch planning as well as deep dives into key functional areas for launch. CLSA and PwC will co-host this live event, the 4th and final of a series of launch trainings , bringing together subject matter specialists and innovators to discuss leading practices in launch strategy, planning, and execution. Take this opportunity to gather insight on product launch and network with thought leaders and attendees. The event will include a plenary, followed by interactive breakout sessions on topics such as sales & marketing, market access, supply chain, finance, and digital. Wayne has over 25 years of experience in life sciences operations, supply chain and related technologies. His extensive experience within the Pharmaceutical, Biotech and Medical Device industries includes leadership roles in the clinical trial and commercial supply chains, supplying both animal and human health market sectors. 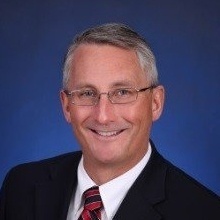 Wayne’s industry experience includes starting the supply chain function for the biotech division of a leading medical device company, and in operations & supply chain roles for a global pharmaceutical manufacturer, including lead for animal health and crop protection supply relationships with JV partners. Nathan has over 25 years of experience in life sciences industry focused at the intersection of commercial business function and technology. He has worked with both large and small bio-pharma organizations to transform their operating models and build differentiating capabilities. 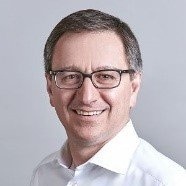 His experience includes product launch planning and execution; commercial company start-up and launch; commercial capability assessment, build and operation; and connected therapy launch. Peter Claude is a Partner in our San Francisco, CA office. Peter leads our practice serving pharmaceutical and life science clients in Northern California and led our national Risk Consulting practice across our Health Industries sectors for five years. He brings an in-depth knowledge of the pharmaceutical and life sciences industry to his extensive process and controls background as well as an international perspective from a four-year tour of duty in Switzerland. 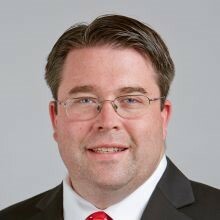 Jimmy is a Partner in PwC’s Pharmaceutical & Life Sciences Advisory Practice with 18 years of consulting experience. He specializes in commercial sales and marketing, distribution planning, channel strategy design, and the development of new and differentiated business models. Jimmy earned his MBA from the University of Michigan and BS from the United States Military Academy at West Point. 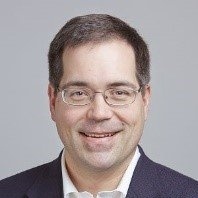 Phil is a Partner in PwC’s Pharmaceutical & Life Sciences Advisory Practice with 12 years of healthcare industry consulting experience and specializes in pricing, contracting, market access, commercialization and product launch strategy, and brand strategy. He holds a BA in Chemistry from Princeton University. 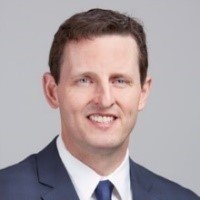 Zac is a Director in PwC’s Pharmaceutical & Life Sciences Risk Assurance Practice with 13 years of healthcare industry experience and specializes in product commercialization, internal controls, ERPs and process improvement related to the pharmaceutical industry. He holds a BS in Business Administration with concentrations in Finance and Accounting from Cal Poly. 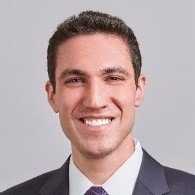 Kevin is a Senior Associate in PwC’s Pharma & Life Sciences practice with over 7 years of experience in the pharmaceutical/medical device industry. Kevin has a range of strategy and operations experience including commercial due diligence, go-to-market models, market access, strategic planning and portfolio strategy. Prior to joining PwC, Kevin worked for several biotechnology startups in business development and product development. Jennifer is a Sr. Associate in PwC’s Pharma & Life Sciences Advisory Practice with 12 years of pharmaceutical industry experience. Her areas of focus are in sales, commercialization and product launch, and patient engagement. 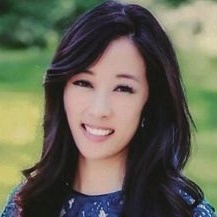 She holds an MBA from UCLA Anderson, an MPH from USC Keck School of Medicine, and a Bachelors from UCSD.